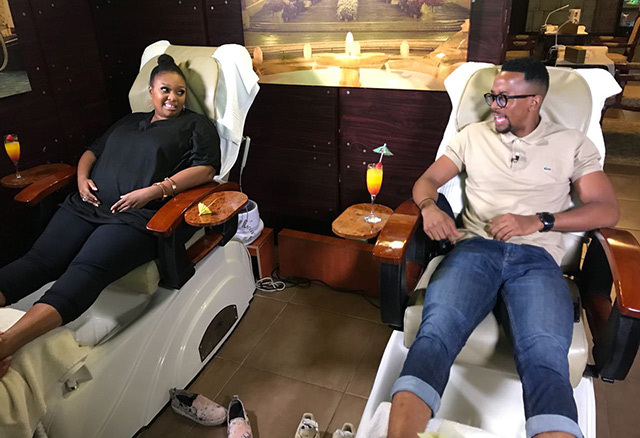 Radio, film and television star Relebogile Mabotja brings the fireworks on Isidingo and takes an unheard of break from work to stop and smell the roses. 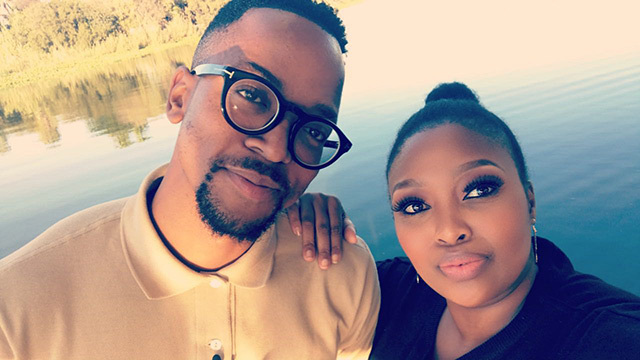 Since her television debut at fourteen, Relebogile has gone on to star in SA’s biggest soapies. She has hosted gospel and dance shows, is a singer, writer, composer, producer, weekday morning radio host and most recently has been playing the Mayor on Isidingo. Oozing confidence and dressing with sass, Relebogile has walked the runway at SA Fashion Week twice, and we’re sure there’s more to come! She wears this confidence in every role, including her compelling performance in Isidingo. Her professional career began when she won a part in the musical Fame while still in high-school. 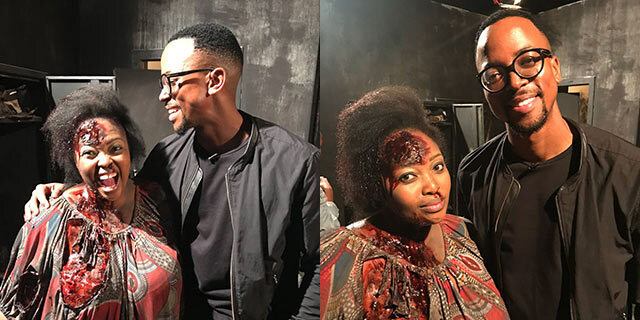 Spotted by an agent, auditions soon turned to a career in TV dramas and most recently this starring role opposite Motlatsi Mafatshe. 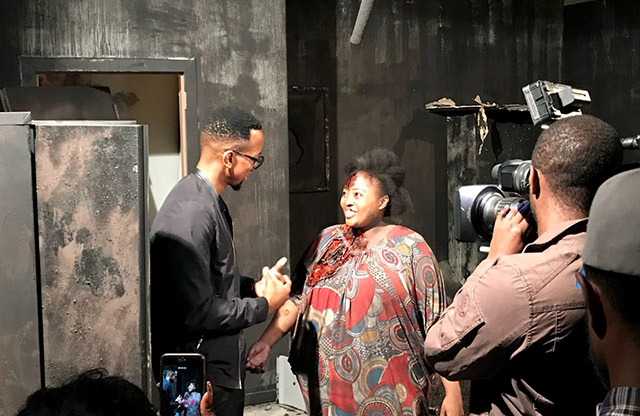 Director Nthabi Tau knew from the get-go that she had television dynamite when Relebogile signed on at Horizon Deep. After gaining so much from her career, she wants to give back to other young women and encourage them to shine bright in a male-dominated industry. She credits her success to her mother and greatest cheerleader Tshabi Mabodja. 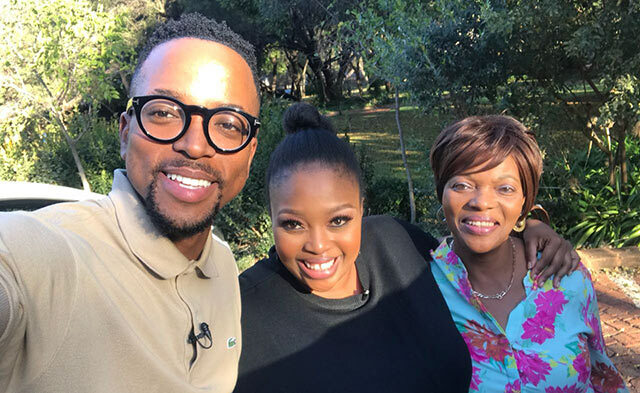 To survive in showbiz demands a thick skin and Relebogile’s mom helped her develop that resilience.